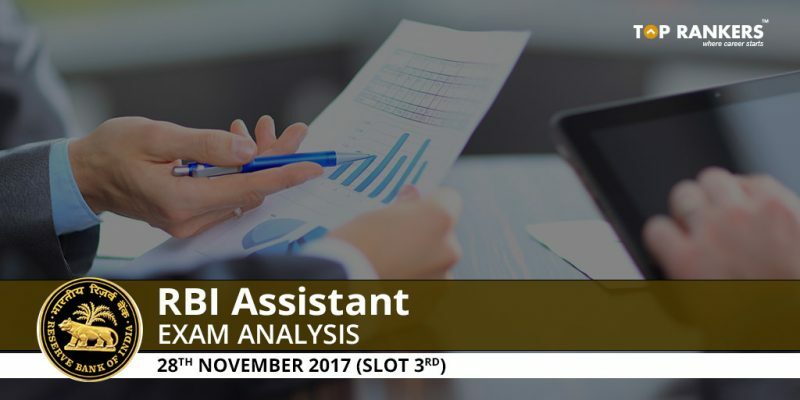 RBI Assistant Prelims Exam Analysis 28th November 2017 Slot 3 – Find the difficulty level, good number of attempts, and weightage of each topic. Today is the second and final day of the RBI Assistant Prelims exam. And here we have given the RBI Assistant Prelims Exam Analysis 28th November 2017 Slot 3. This will help you analyze your performance if you have already sat for the exam. And it can also help you in preparing well if you are yet to take the exam. 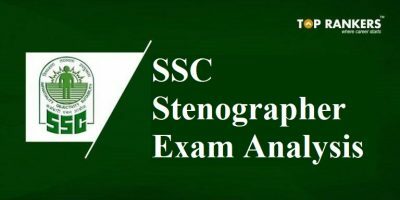 The third shift has been completed and we are providing the exam analysis in this post. The overall exam was moderate in difficulty level. Reasoning Ability section was quite easy. At the same time, Quantitative Aptitude section was time-consuming and tricky. This section was moderate in difficulty level. This section was easy to moderate. 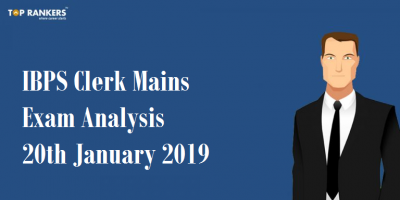 To read 28th November Slot 1 exam analysis, click here. 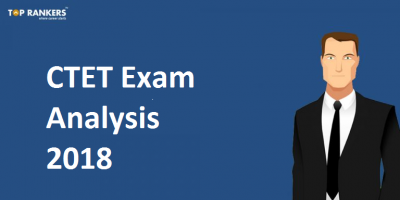 To read 28th November Slot 2 exam analysis, click here. 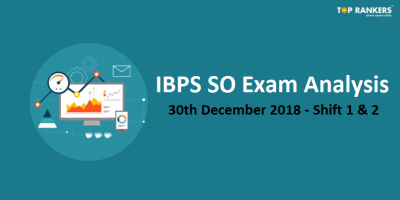 So, tell us, did you find our post on RBI Assistant Prelims Exam Analysis 28th November 2017 Slot 3 helpful? Then, keep visiting us regularly for more exam analysis updates.